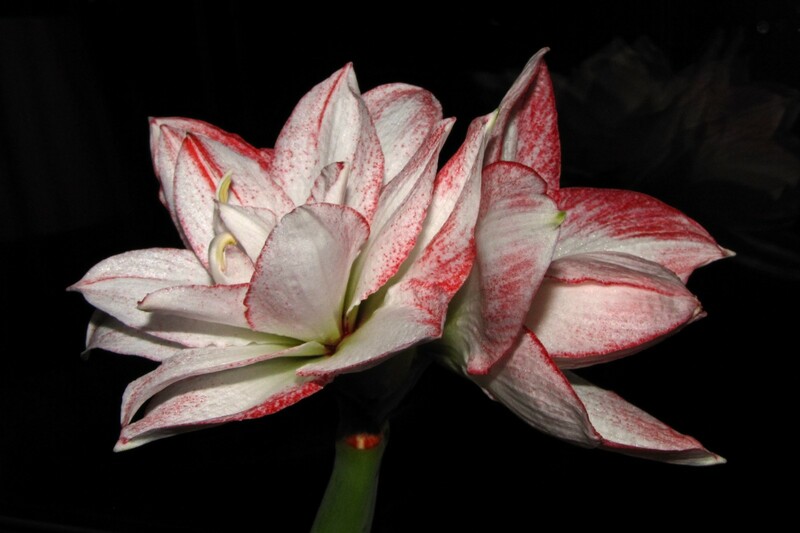 The little Amaryllis, looking very pretty with the help of the flash. This is going to be the last photo post of 2014 – but I may possibly be back for a quick post after midnight with some fireworks :-). For the last Balcony Flower of the year (but not the series! 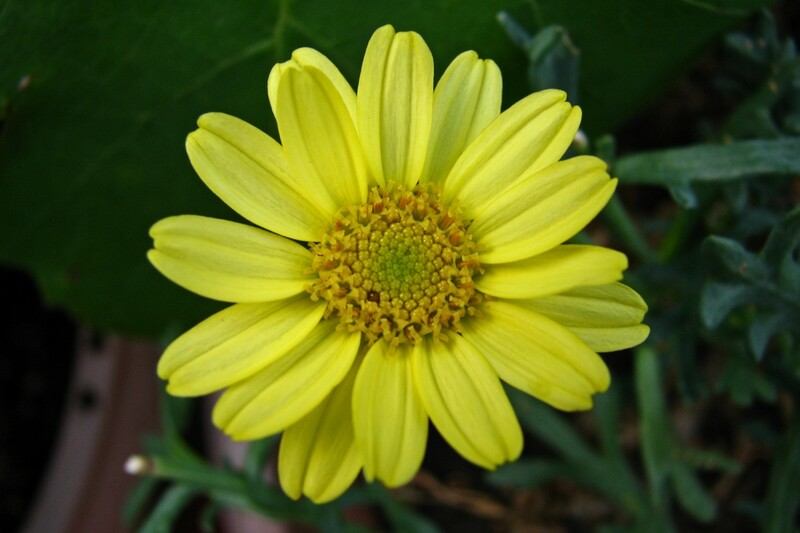 ), here’s a yellow Oxeye Daisy!